Discussion in 'Supplier' started by johnsmith571, 13 Mar 2019. 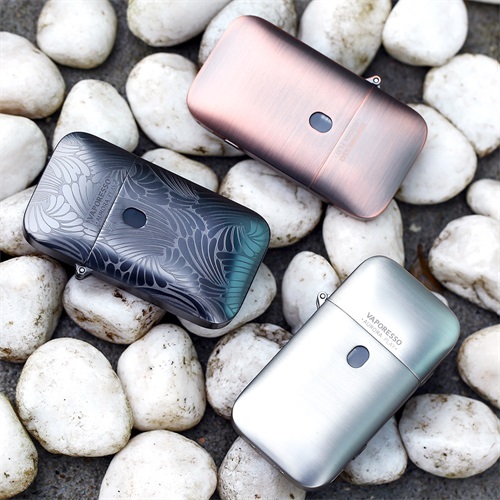 After a short comparison between smok nord kit and vaporesso aurora play kit last time, I think you guys have already got to know the details about aurora play. Well it’s still really hard to make a choice among so many pod kits. So today I bring another one comparison between vaporesso aurora play and some other famous pod kits to let you know more. Voopoo Rota kit is inspired by hand spinner which has been popular for so many years. But hand spinner pod system kits has already released in the market. Like Vision Spinner, Mulwin Q20 Spinner,etc. Voopoo Rota pod kit is not the first one hand spinner shape pod kit but it’s the most popular and best sale one. Why? Well I have to say more color options give customers more space to select what they love. 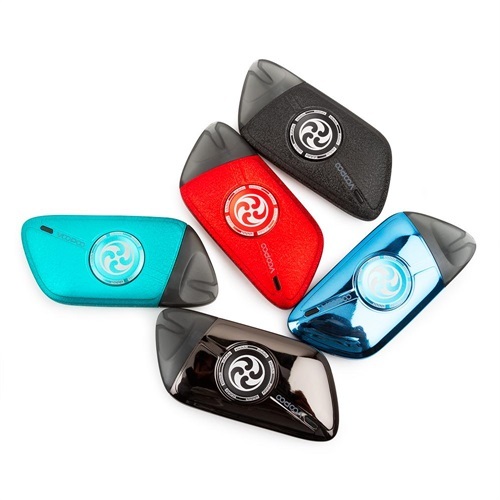 You get 8 different colors with different texture Rota pod kits to choose from. That’s absolutely attractive to people. 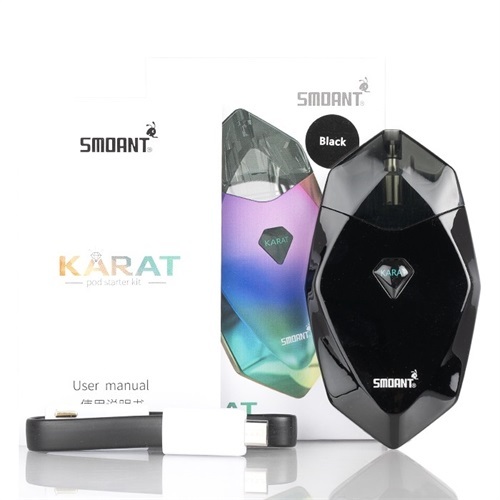 Smoant karat pod kit has been released in 2018. Quite a long time! Compare to Rota and Aurora Play kit, honestly its appearance is not that representative. With diamond shape appearance design with traditional color options, It’s not so attractive like Rota ans Aurora Play kit. 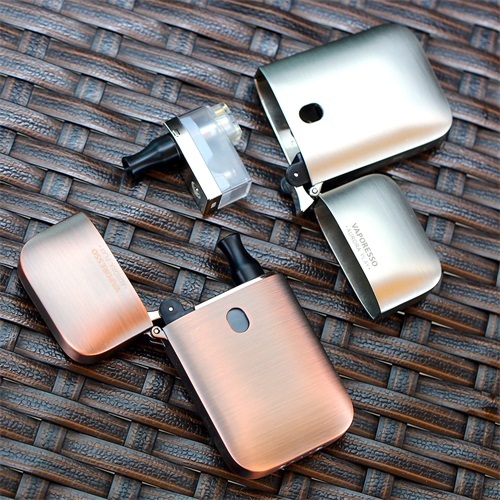 But as the second pod system kit from Smoant, this karat kit is what smoant fans really want for a long time. As for Vaporesso Aurora Play Kit, we have introduced more in my last few reviews. 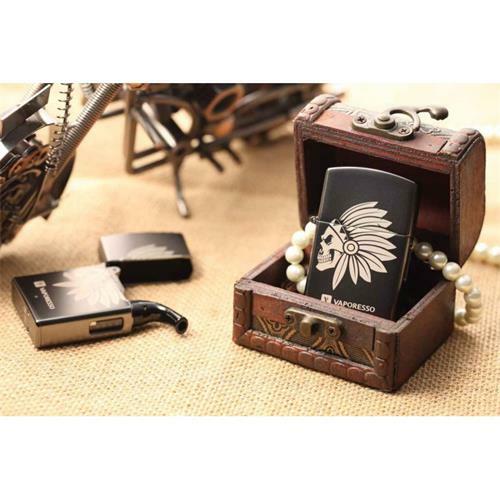 Zippo lighter shape design obviously gives a totally new feeling to customers. Well actually this is the upgraded version of vaporesso aurora which has been launched long long ago. Maybe some of you guys still know a little details about vaporesso aurora kit. Look below! 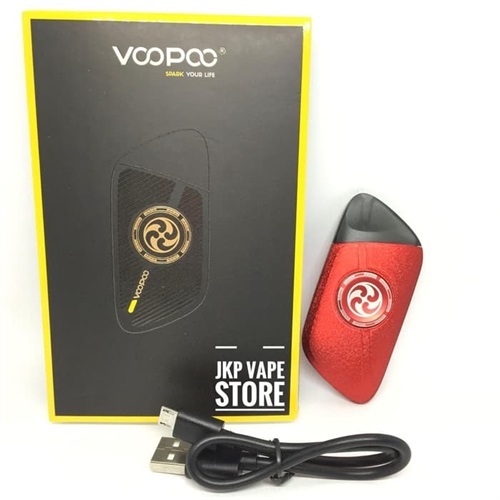 Voopoo rota kit, just like what they advertise around, gets the ability of leakage proof. 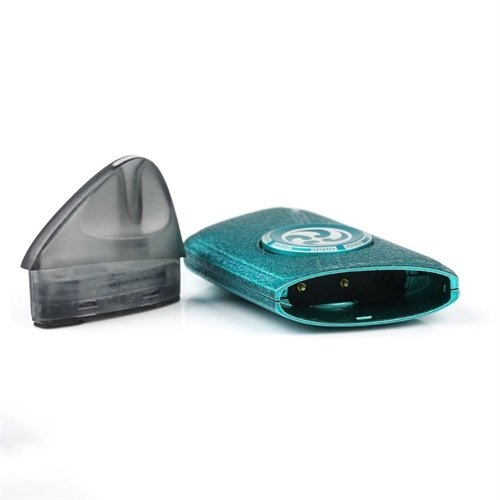 With careful and elaborate pod design, you can spin this kit when vaping without worrying the juice leaking problem. And after few days use, I found that’s true. Even though you fulfill this pod cartridge, the leakage is still hard to find. But it still gonna happen when you spin this Rota kit so fast and frequently. Don’t spin too much if you want relax, maybe it’s more tired! 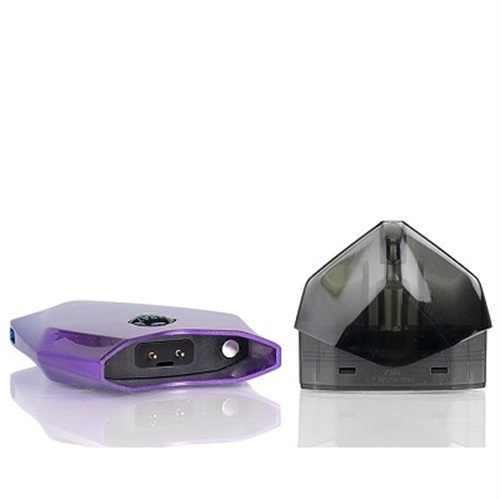 Smoant karat pod cartridge is what I want to introduce in detail for its quartz coil inside. As we all know, ceramic coil in pod system kit is really popular because it can provide richer and purer flavor than regular coil. As for this quartz coil, which is not too much different from ceramic coil, no matter from the structure and the nature. What’s more, the service time of ceramic coil or quartz coil both longer than those regular coil we used to use. Especially for these undetachable pod structure. 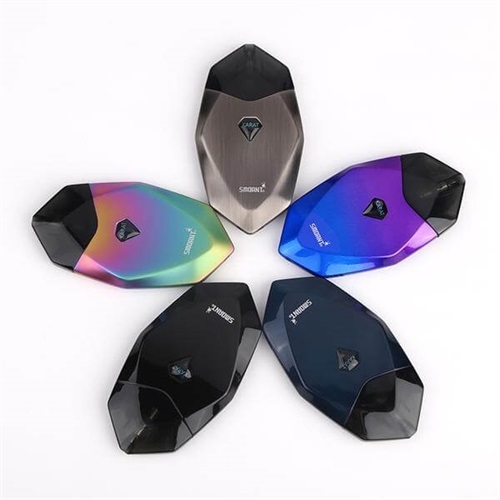 Well as for vaporesso aurora play pod, we all know Ccell technology from vaporesso which widely used in these pod kits from vaporesso family. Porous quartz structure give it great ability to offer ultimate flavor. And strong throat hit feeling is also better to experience. Overall, I like Ccell coil in this vaporesso aurora play kit without any doubt. Give it a try if don’t agree with me, LOL!